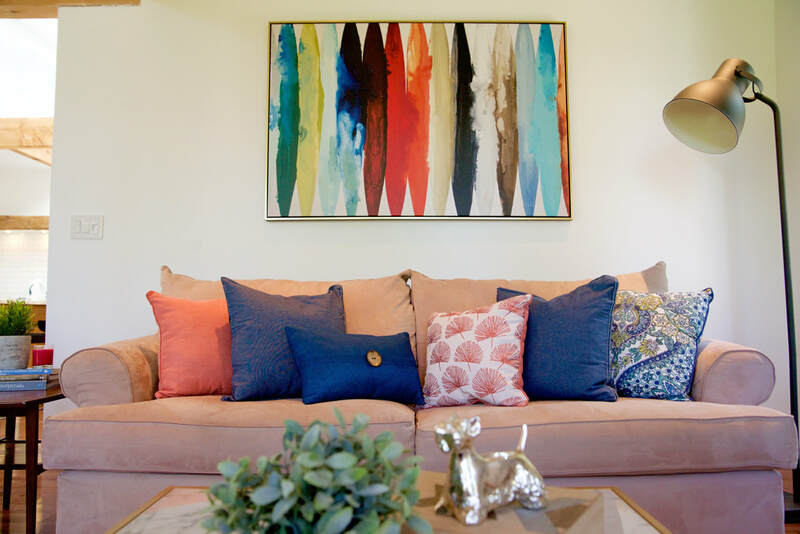 Rosalee Interiors provides an effective 15 step process for clients to ensure projects are completed in accordance with the time frame and the budget. Projects start with an on-site consultation with the principle designer. To inquire about this process, or set up a consultation, send an email and a response is guaranteed within 24 hours.